The Estee Lauder Double Wear Foundation in Rich Chestnut, EVERYTHING! And for it to be a department store brand foundation it is super reasonably priced. Cheaper than my former foundation and yet BETTER! 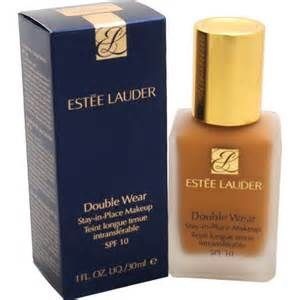 The Estee Lauder Double Wear foundation is a hit! I pretty much went on and on about the foundation in the video so be sure to check it out for more info. The only thing I was not able to go into detail about was the MAC foundation pump. The pump works perfectly with the Double Wear foundation. The pump dispenses a fair amount, I usually use two pumps. I saw some “dupes” and vendors reselling the MAC pump but I went with the original. The dupes and resells all cost more, plus who knows if the dupes or resales work? 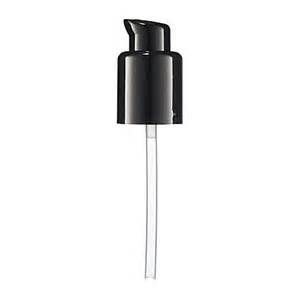 Going with the MAC foundation pump was the more logical and practical choice. Final conclusion, two thumbs up from me for this duo!